As part of this application, you must also email a copy of your CV to FSPMR Executive Director, lorry4@earthlink.net. Choose this option if you would like your membership to renew automatically. 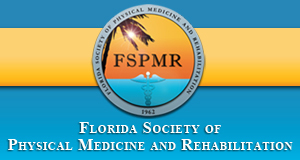 Do not choose this option unless you are instructed by the FSPMR Business Office – Thank you! CLICK LINKS BELOW TO DOWNLOAD THE MAIL-IN APPLICATION (PDF). ©2017 FSPMR. All Rights Reserved.